Cooking shortcuts are always welcome around my home during back to school “season”. Whether it’s a simple to follow recipe in my slow cooker or just a great product that can help me get from A to Z quicker, I’m always up for it. Today, I want to share the merger of both of these time saving ideas into one breezy easy recipe. This posting was sponsored by Smithfi­eld® and I was compensated to write it. Regardless, what I have written is my own opinion, and experience and I hope you find it of use. When fall kicks in and my hours are crunched, my slow cooker is literally my BFF. Weirdly true. I can toss a meal in the morning and have a delicious dinner that is ready to serve. Plus, as an added bonus, the house smells awesome when my son gets home from school. There is something that just feels good about that. Do you know what I mean? Smithfi­eld® has many products that are perfect for making a convenient quick meal and they best part is that they are available at Walmart. So, while you’re doing your regular shopping haul you can drop by the refrigerated section to stock up. Their Marinated Pork Products cook between 20-30 minutes which can make for a great home cooked meal any night of the week. It comes in a variety of options, but I really like their pork tenderloin. It comes in many delicious options like Garlic & Herb, Peppercorn Garlic, Portobello Mushroom, Teriyaki, Golden Rotisserie, Mesquite, Rosemary & Olive Oil. You could have a different flavor each night! Not too shabby! Make partial slices 3/4 through the tenderloin every inch to allow for flavors to adsorb. Pour apple juice into your slow cooker. Place pork in the center and top with chopped onion. Cook on high for 4 hours or low for 6 hours. Cool and serve. Want more recipes? The Smithfi­eld® website has hundreds of recipes to choose from like these Tenderloin Sliders. You’ll be excited about all the quick meal options you can create, perfect for back to school! Savings Alert! Make sure to head to Walmart.com to print off a .75/1 Smithfi­eld® Marinated Fresh Pork Product coupon! I have a special treat for you! I mean really special! 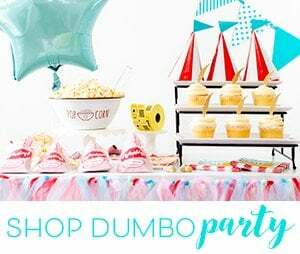 I am giving away FIVE $50 Walmart gift cards! The lucky winners will be able to stock up on plenty of Smithfi­eld® pork products! Which Smithfi­eld® Marinated Pork Flavor do you want to try first? They can help me get dinner on the table quickly with products that can be ready in minutes. The marinated meats like the pork chops make for an easy dinner that I can just pop in the oven along with some baked potatoes for minimal prep time. I like quick and easy dinners that free of my time for family, work, and household chores. They help make a quick meal with already prepped and flavored products!! Smithfields products would help make things easier because they are quick and easy. Which is very nice especially with work and kids being in school. They would help me because they are really easy to make. They are good meal that help save you time since it is all seasoned and ready to go. Smithfields products could help me get a quick dinner on the table by offering delicious food that cooks in minutes. I'll be able to get dinner done in a flash! Smithfield has a high-quality line of meats. Everything is prepared in a way that you don't have to spend a lot of time in the kitchen with the preparation! The quality is always there! No worries! because they make life easier already ready just worm them up. I love Smithfield products and use the bacon for quick easy summer meals (when it is too hot to cook) for wonderful BLT's with our fresh from the garden tomatoes! In the fall I buy Smithfield ham steaks to have with homemade vegetable soup and corn bread for another quick easy meal! I am planning to try the above recipe for pork tenderloin. Have been looking for a good recipe for it and this one sound yummy! Tossing some Pork in the Slow Cooker with spices and potatoes would make cooking a breeze with little cleanup! Smithfield can make my cooking and life easier because it is a brand I know and trust to provide delicious, healthy meals. All I have to do is put it in a pan and pop it in the oven, doesn't get any easier than that. 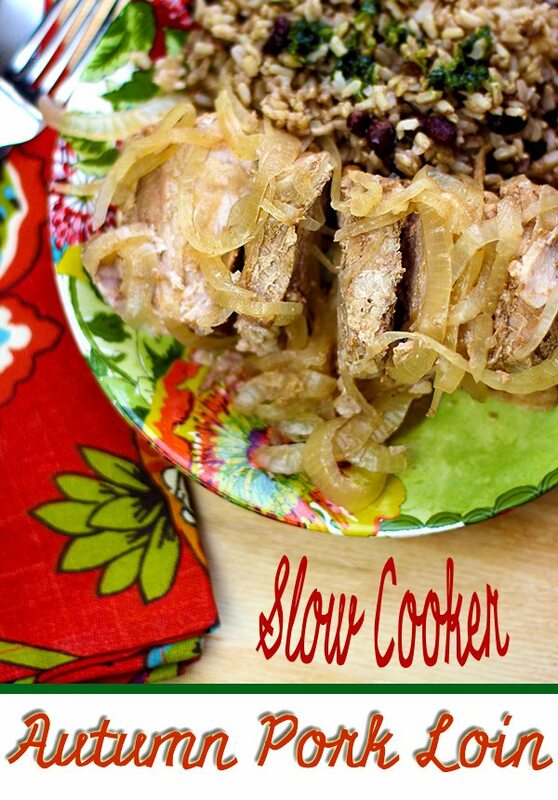 I like that I can use my slow cooker to prepare an easy meal quick to the dinner table! I love pork and Smithfield is a brand you can depend on to always be the best quality with no surprises. Smithfield has so many good tasting meats all cooked, just make a side & salad, and yor're good to go! I like how quick you can put a meal on the table with these products. Their ham is ready to eat, so I can just combine it with a few ready ingredients and be done with it! I have always loved the pork tenderloin because it is already seasoned to perfection, and I do not have to wait on it to marinate. It also cooks very fast, and with a full schedule, it is great to cook any easy, delicious meal! It cooks rather quickly, so my dinner would be on the table in less time. We are partial to the ham steaks. Just a few minutes in a skillet, and you have breakfast for dinner, cube it with mac and cheese for a late night dinner, or do a quick honey glaze in the oven and serve with whatever veggies we have in the freezer. Smithfields would be a big help to me because it cooks in minutes. The fact that I can easily put it in my oven or crock pot and not have to worry about watching it every few minutes is amazing! I love that I can heat and serve in no time at all! Smithfields took the work out of preparing meat for the consumer! Their products are pre-marinated and ready to go making it a much easier night for cooking a dinner and not putting in so much time. Allowing more time with your family in today's busy society! We enjoy pork dishes, especially in the fall and winter. And we like the quick cooking options that gets dinner on the table in a hurry. The choice of flavors is great too. Ready to go and cooks in minutes! I like The Garlic Herb Tenderloin! It sounds so delicious! 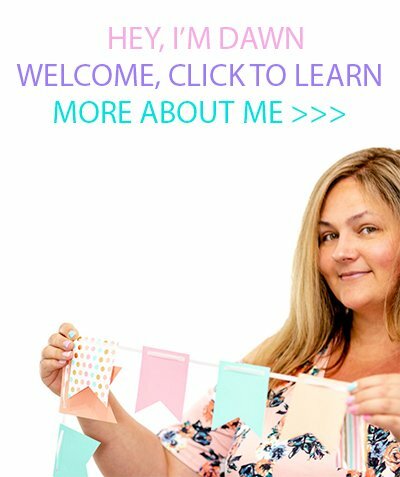 I love all the simple and easy to make recipes on their website. Smithfields products help when they are already seasoned or even precooked. With all the delicious recipes on Smithfield Foods' site, I could quickly make a healthy meal. A lot of their items are precooked which really helps me out on busy evenings. I know my family is getting quality food that I don't have to spend hours cooking. Smithfield products take the time out of preparation. no time wasted marinating or having to pre plan to marinate! Their pork tenderloin roasts quickly in the oven while you're getting the rest of dinner ready. It's quick and easy! Since so many of them are already pre-cooked all I have to add is either rice or potatoes and a vegetable. It would really cut down on the cooking time. They are already marinated and ready to cook. A big time saver! Only having to cook the pre-marinated meat for only 20-30 minutes would allow me more time to spend with the family. having the meat already marinated would help get dinner on the table fast, yummy! the pork tenderloins are pre-marinated so all I need to do is cook them up and serve them perfect for a weeknight dinner. I would like to try the tenderloin sliders recipe. Smithfield product eliminate most of the prep time so I am able to heat and serve a quick dinner. I like Smithfield marinated porkloins because I don't have to go to the extra work of marinating the meat. I also like their pre-cooked ham to chop up and put in eggs or quiche. I could use their pre-seasoned meats and their recipes, such as Tenderloin Sliders, to get dinner on the table faster. Thanks for the giveaway! The smoked pork chops can be heated up in minutes on the grill,skillet,or microwave! They take the work out of preparing the food, making it quicker to make! The Garlic Herb Tenderloin is so good and I can have a delicious dinner ready in no time! I love that their dinner ham is pre-cooked, so I just need to heat and serve, which saves us prep time for dinner. Since it is pretty much ready made, all I have to do is pop it in the oven. This leaves me more time to spend with my family and less on food prep! This will help me with quick dinners because the tenderloins are already seasoned and don't require any prep work! I love that Smithfield Pork Tenderloins are pre marinated and they taste sooooo delicious right off of the grill! This is my daughters fave by the way! Thanks for sharing the fabulous giveaway! Good Luck to all! I love pre-marinated pork tenderloins- I just pop them in the oven and forget about it take care of the sides. 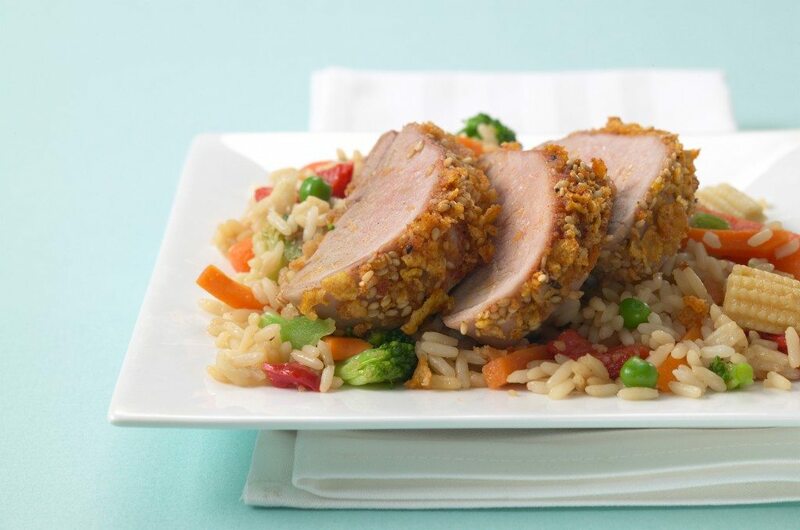 Smithfield products like their pork loins help by providing an entree perfectly seasoned and ready to pop in the oven. Nothing much to but slice it! Smithfield products are great! We love the pork tenderloin and since you can get one already seasoned and marinated ,it makes putting dinner on the table so much easier! We have used Smithfield in the past, and they make for super quick dinners and so tasty, I look for them on sale all the time! I like that Smithfields cooks so quickly and prep time is a cinch. You can be in and out of the kitchen with a good dinner in no time. Since it cooks so quickly, it would be great for us for dinner because we get home so late and if I cooked a meal of my own it would be 10 at night before we actually ate! Since it cooks fast it would help me save time in the kitchen, I am always looking for ways to save time in the kitchen. I love the recipe for the Sliders on the Wal-Mart site. Smithffields Products would make it easier for me to get dinner ready quicker. They do most of the work for me. I love this sliders recipe Thanks for the great idea. Being that they all the beginning work is done for you, all you have to do is just toss it in to heat it up. Would make dinners much quicker after a busy day. They can help me get a quick meal on the table by trying some of their quick but delicious recipes! Smithfield hams are the best! Easy, quick, tasty, simply great! A great tasting meal that cooks faster is always a big help and would allow for more time to spend with the family and less time cooking. They would make it easier and quicker since they are already marinated and preseasoned! The Brown Sugar Glaze Spiral Sliced Ham would really help. Thanks. The Boneless Pork Chops would be easy to make dinner with. The tenderloin would be great in sandwiches and they are fast! I like the Quickie Meals recipe section. Each has a main entree and 2 sides. Thanks! Can cook the tenderloin in the crockpot and ad veggetables and another side for a quick dinner. You can just throw them in the oven. Having a quick, tasty choice for dinner makes it a lot easier to please my family! With a bad back the tenderloin makes it easy. Throwing them in the oven and then cleaning or helping my kids with homework would be nice! Their tasty products not only making supper prepping easy, but they are tasty and my family enjoys them. Since they are marinated and ready to go I can throw them in the crockpot where they will be ready when I get home. I could try the 30 Minute Pork Tenderloin with Pomegranate Sauce on a day that I'm running low on time. Thank you! With a family of 8, anything that helps reduce prep time is always a blessing! We love Smithfield products. Their tenderloins cook up quickly and often we have breakfast for supper with their breakfast meats -- quick and yummy. I could put one of their delicious looking pork tenderloins in the crockpot for a quick meal. Their products make for an easy dinner because they were already packed, prepared and seasoned and ready to go. I love how the flavors are already there! I will use the recipes to make a lovely quick dinner, and I will use the coupon to save money! Their recipes looks very simple and easy to follow! Having the meat already marinated and ready to go would make a meal super easy and fast. I think that tenderlion slider recipe would make dinner easier. It looks so good. Super easy recipe. Smithfields products are a favorite of ours! Any time I can serve my family a quality meal that tastes great with less prep on my part, its a win! Thanks for the chance! Smithfields products could help me get a quick dinner on the table since they are already pre-seasoned, packed and ready to be cooked, so it saves me time to get the sides done. It was help me cook something quick and easy. Any time something is heat and eat, that is a tremendous time saver. It only takes minutes to cook this. The ham would be used daily for making lunches. We love Smithfield products. What I love most (besides the taste) is that many of the products can be prepared in minutes. Many times we have Chef Salads, Mini pizza with ham on them and other quick meals using Smithfield items. My kids love ham so Smithfield's ham products would be great for us. Smithfield products are already perfectly prepared so I can easily do menu plan around them, for example, Smithfield Anytime Favorites Honey Cured Boneless Ham Steaks is great to make a quick rice stir fry and have quick dinner on the table. Since meat usually takes a long time to prepare, Smithfield products would help because they are ready in minutes, so I would just need to prepare a side of veggies and a starch to make it a complete meal. Sounds really yummy, I'll give it a try. Love how fast you can make a quality and healthy dinner from Smithfield. On game days sliders are always a great idea!